I couldn't do Lima Ohio but the image below is from Dayton Ohio. 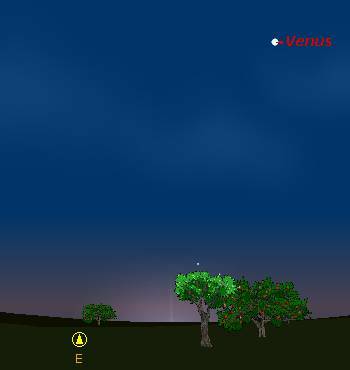 Venus is clearly up in the predawn sky. Oct 31 was back on CST since we didn't change the rule for Daylight time yet that year. If it had been CDT it would have been dark sky at 6:30 AM.